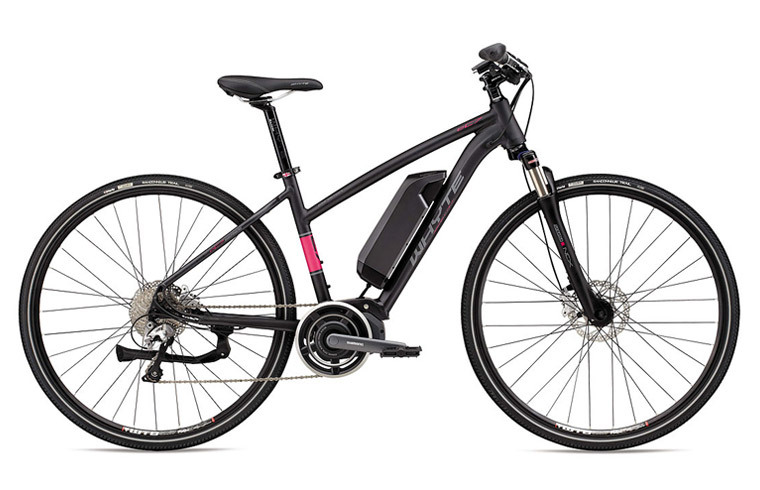 Hire this electric bike which makes cycling feel blissfully like you’re always riding with a tailwind. 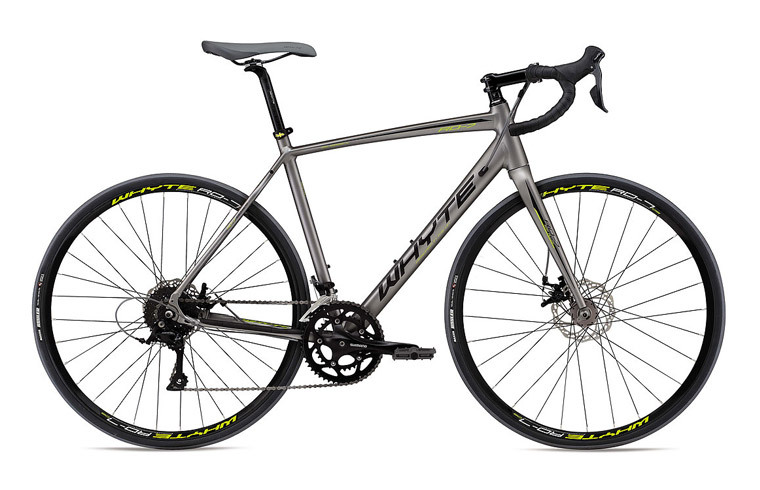 This hire bike is great for both on and off-road, perfect for Sustrans Route 78 along the Great Glen Cycle Route. 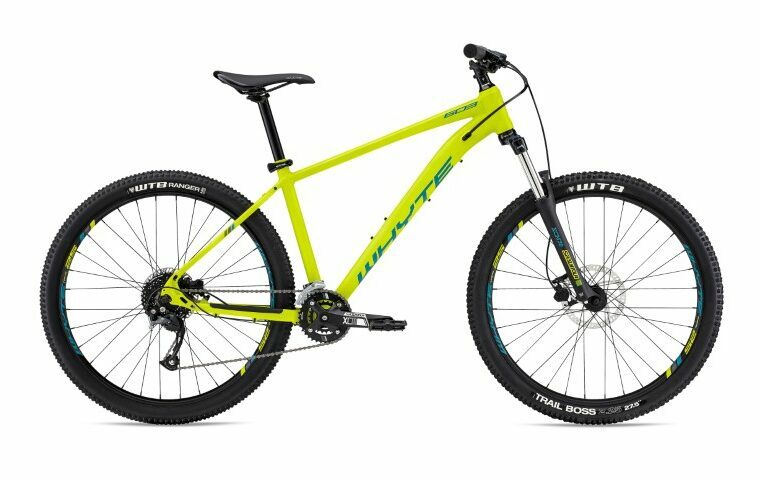 With Shimano STEPS power-assist technology on a Whyte bike build, this bike is comfortable, reliable and a great choice for all-round electric bikes.